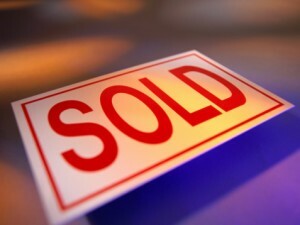 The Orak Team just closed another one. My buyers were actually going to rent a condo for the next year (they are from Australia), however when they saw the good deals on my website (shameless plug) www.PalmCoastHomesForSale.net they realized it would make more sense to purchase. 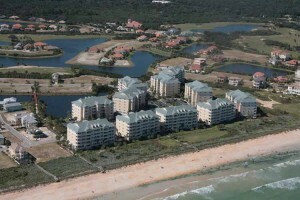 Palm Coast Condo Market I have been slacking off on the blog for the last few months, I have no excuses. So time to get busy and run the numbers on the Flagler County condo market.